Huge news for all the Cumberbitches out there! 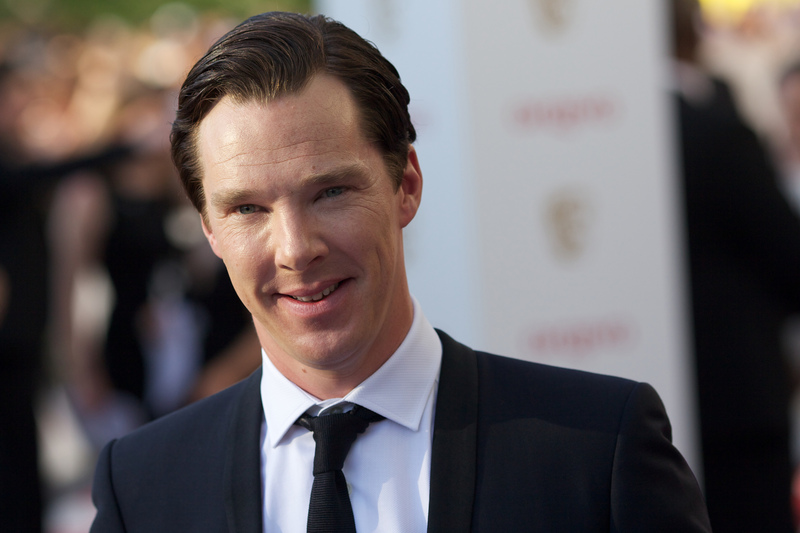 Benedict Cumberbatch's Hamlet is coming to theaters across the world. It's great news for fans of the actor who don't live in London, but also for anyone who couldn't score a ticket to the prestigious play. The Barbican Theater show sold out a whole year before its opening date. That's right, all 12 weeks worth of seats were snatched up almost immediately, leaving many disappointed fans unable to attend. But fortunately now everyone can go see it, and they don't even have to cross an ocean to get there. Entertainment Weekly reports that the play "will be broadcast to cinemas around the world on Thursday, Oct. 15 (with dates varying and encore screenings to follow)." Fans can thank National Theatre Live for making that happen. It's their sixth year of bringing us our favorite British stars to the comfort of our hometown movie screens. Previously they have sponsored showings of plays like Cumberbatch's Frankenstein and Tom Hiddleston's Coriolanus. Although there are still several months to go until the October showings, the good news is that no matter where his Cumberbitches live, they'll get to see him take on the classic Shakespeare role—and for a price that is much, much lower than a plane ticket to England. Let the waiting begin.